​It's not unusual for homeowners to consider adding an addition to their Long Island house in order to create some extra space. Over the course of decades in the same house, a lot of things can change. New members join the family, others leave. As kids grow into teenagers, they require more privacy and a place to hang out. All this can mean your home starts to feel a little bit more crowded with each passing year. 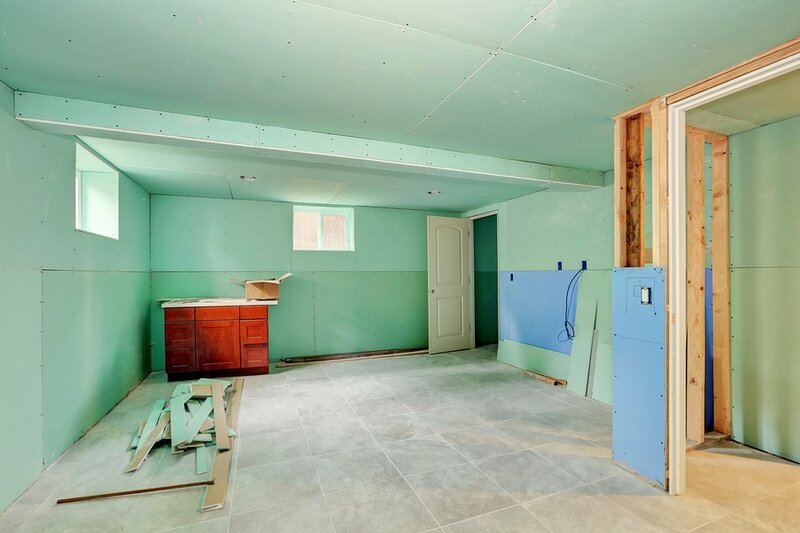 Basement finishing is a great solution for adding the extra space you need without having to move houses or spend a large sum of money on an extension. With a little creativity and professional remodeling services, a basement can become the extra bedroom, bathroom, or living room you need. 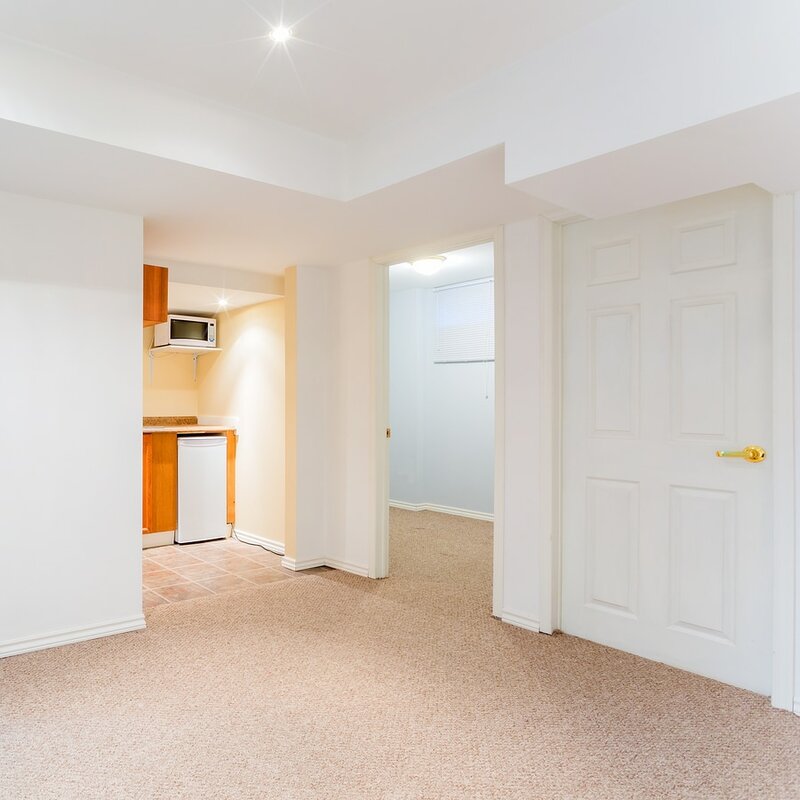 We use the term basement refinishing as a broad term for services that includes basement finishing, basement renovations, basement remodeling, and more. 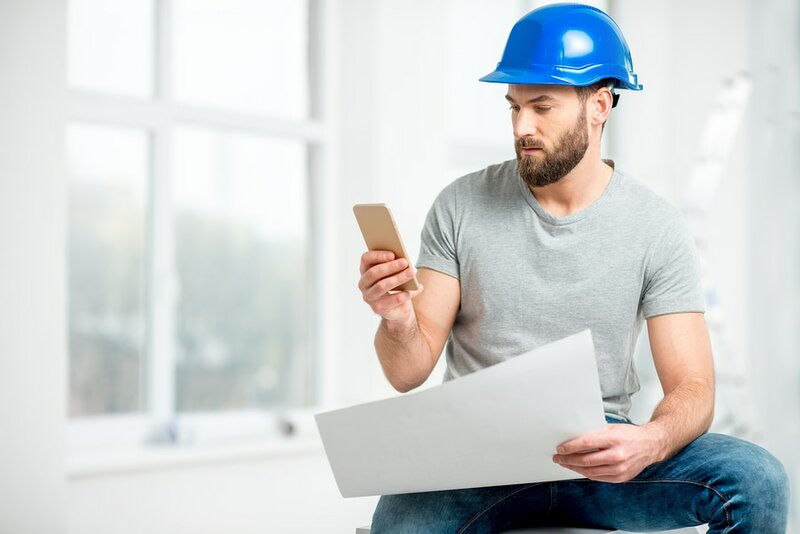 Our highly skilled and experienced contractors are able to assist with a wide range of problems, concerns, and needs in a timely manner. We offer top quality workmanship combined with dedicated and genuine customer service to achieve the satisfaction of our customers. Our main area of service is Long Island, New York. 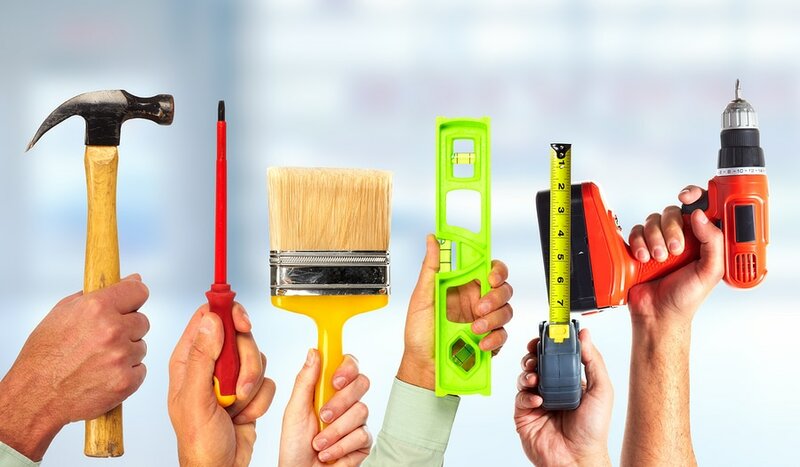 We are happy to assist homeowners located within the city of Long Island as well as the surrounding areas. . Our workmanship can be found in basements all around the Island . To inquire for more information about our exact areas of service, please contact us. An unfinished basement reduces the value of your house and leaves your home incomplete. Many possibilities can open up when you decide to finish your basement. You can enjoy the additional space and comfort offered by an extra bedroom or bathroom, or create a flexible space that can be used for recreation or entertaining. Basement Refinishing Long Island will help you make it happen with our professional basement finishing and renovation services. 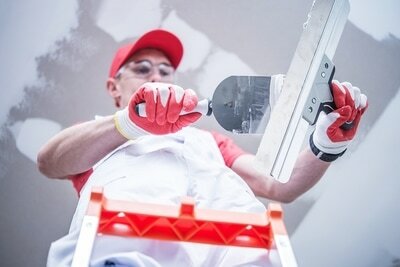 ​Basement finishing costs are highly attractive compared to the expense of building an addition or buying a larger home. There is so much space available in the basement of a house that often goes unused by the homeowners. A finished basement allows you to make the most out of this area, whether you decide to use it as a home theater or a rental unit. Our basement remodeling contractors will help you execute your vision with precision and care. Finished basements can increase the value and desirability of any house. 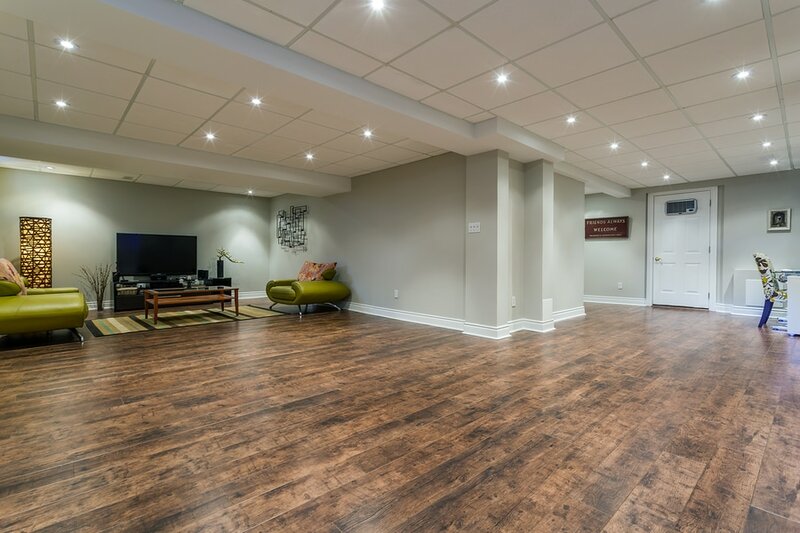 The basement serves as a flexible indoor space that can be useful for a variety of purposes that include additional sleeping quarters, recreational space, or a home gym. Basement Refinishing Long Island works with customers to create a tailored space that meets the requirements of your family and your lifestyle. 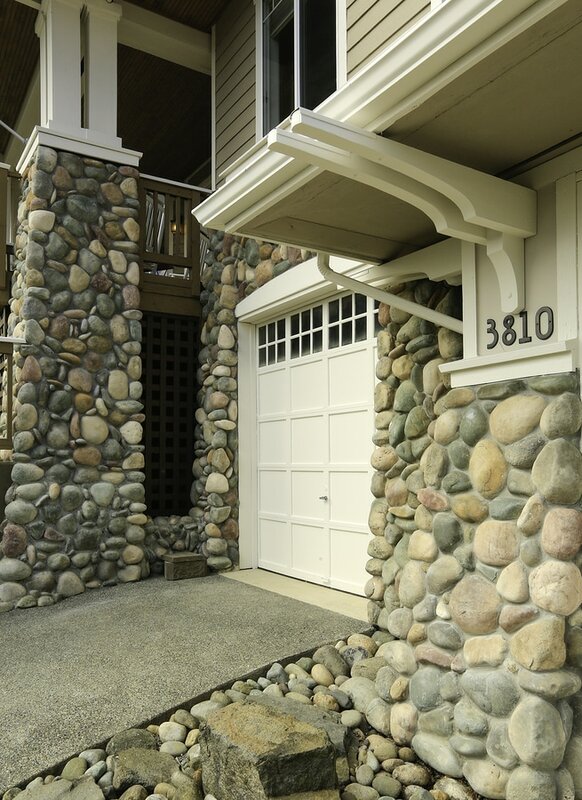 Basement remodeling is a cost effective way to renovate and customize a house. Often the basement provides a wide open space that is highly versatile. A few changes can create an additional bedroom or an extra bathroom for your family to use. The only limit to what you can do with your basement is your imagination. At Basement Refinishing Long Island, we are able to bring any vision to life for you. Best Basement Updating on L.I. A finished basement can double the amount of usable space available to you. Not only will you have a much more pleasant and comfortable area to use as you would like, but you can easily choose to add additional bedrooms and bathrooms to comfortably accommodate your family, guests, and more. ​If you are in need of basement finishing or basement remodeling, and live within our areas of service, contact Basement Refinishing Long Island at (631) 779-4222 for a consultation and estimate. We encourage questions and inquiries for interested customers. Let us tell you more about our company and the services we provide. 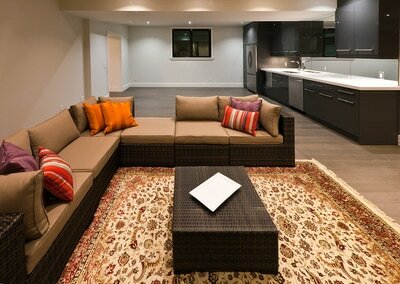 We are confident you will find that we are the right choice for your basement remodeling project. Alternatively, you can reach us by email by filling in our contact form which you will find on our website. ​"We fell in love with a house with an unfinished basement. The first thing we did when we moved in was call Basement Refinishing Long Island. They helped us turn the basement into a lovely family space. We adore the house even more now!" - Roger N.
"Basement Refinishing Long Island helped us refinish the basement in our house. They were professional, friendly, and fast. Couldn't ask for anything more." - Lisa P.
​"After living in our house for over a decade, we decided it was time to remodel the basement since it wasn't being used very much. Ever since Basement Refinishing Long Island refinished our basement, we have been down there every day." - Craig B.